More comfortable and softer Latex free fabric. See with latex version. 18 mmHg compression, with gradual compression for comfort. 1 pair. Suitable for men and women. Discontinued. See also: Albert Andre AA700AG. 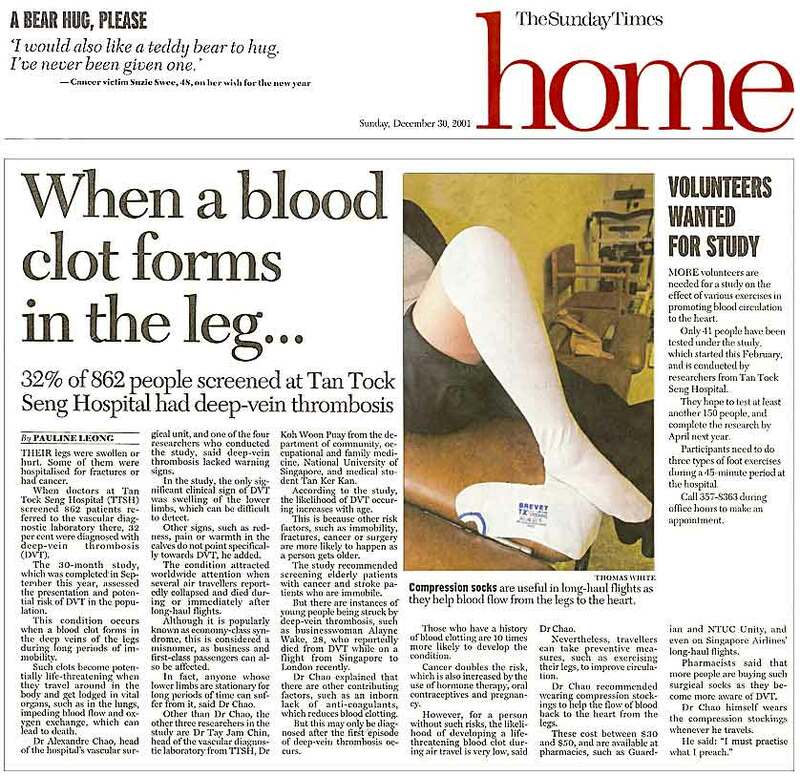 Reduce venous stasis in the entire leg. Circumferential knit for proper pressure pattern and to prevent slippage. Patented interrupted band and functional gusset minimise stocking slippage without constricting circulation. Pressure break protects critical popliteal area and promotes free leg movement. Defined heel pocket facilitates application and assures correct stocking placement. * Result is based on published peer reviewed clinical studies. 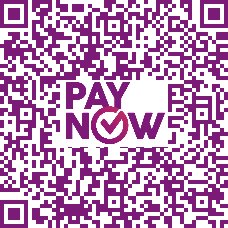 Clinical summary results may be requested directly from Tyco Healthcare Gruop LP. 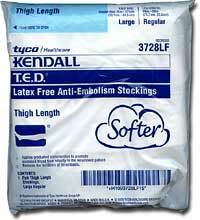 Kendall® is a Registered trademark of Tyco Healthcare Group LP.